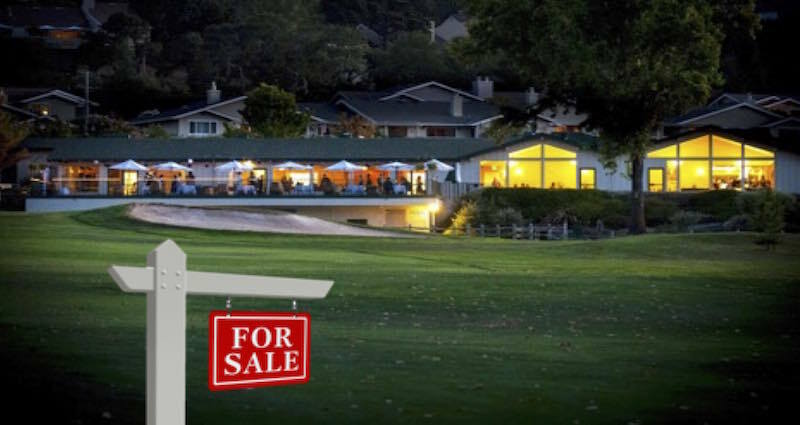 Golf course real estate isn’t what it once was. At least not right now. Those in the industry will tell you that a golf course that was purchased for $5 million in 2006 would be worth about $2.5 million today. If you're passionate about writing, perhaps covering news, community events, human interest features or Oakmont club and recreational activities, we encourge you to email us at The Observer. Never miss an Oakmont Observer headline. No spam! Unsubscribe anytime! © Copyright 2018 The Oakmont Observer. purpose without explicit permission unless otherwise specified.